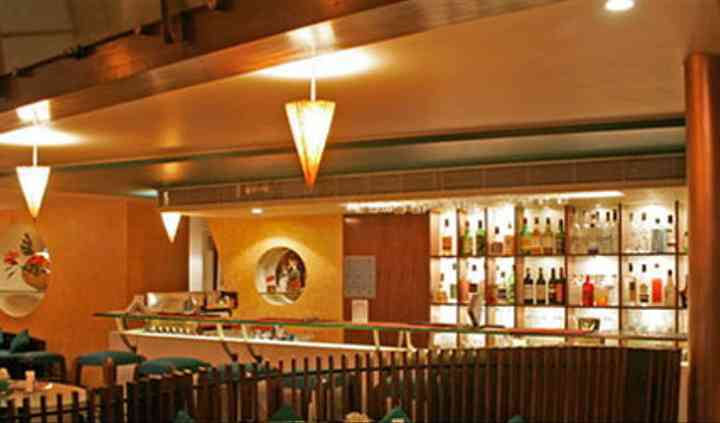 Located in Mumbai, Hotel Diplomat is a three-star hotel dedicated to comfort and care. It is known as a perfect place to conduct a great event with modern amenities and fantastic facilities. Combining impressive ambiance with friendly and efficient services, Hotel Diplomat is fully equipped to host any occasion that calls for elegance, sophistication, and comfort. They provide their clients with best-in-class services and luxurious hospitality that matches the International standard which would ensure that your wedding is a grand celebration. For your grand day, it features three fully equipped spacious venues - Indus Lounge, Noble Room, and Fiesta, ready to host weddings and other related events. Hotel Diplomat has the capacity to accommodate 30 to 500 guests. The seating arrangements can be changed according to the demands of the occasion. With multiple event spaces, they offer indoor, outdoor as well as covered outdoor settings for your event which makes it an ideal place for all your wedding related functions. Hotel Diplomat is a famous venue because of its quality of service. 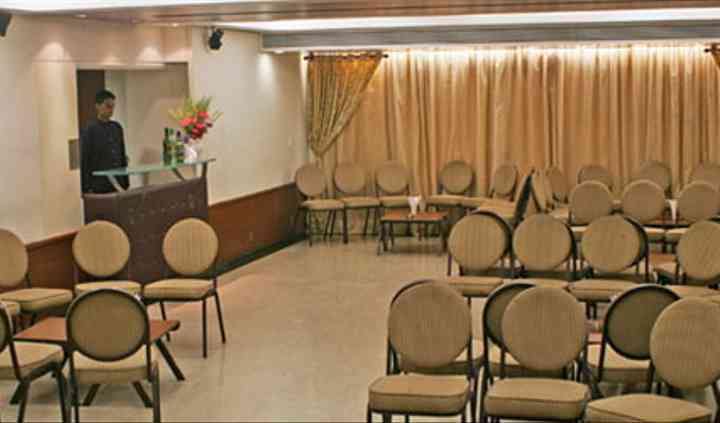 It has a well-trained staff, great ambiance, and good infrastructure to convert any event into a fabulous occasion. 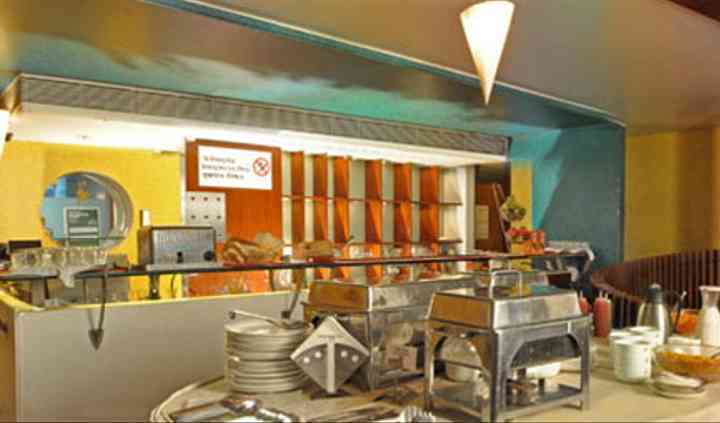 With its offering of multiple cuisines, your event will be an unforgettable experience. It provides a bridal room as well as service staff to ensure your event proceeds without any difficulty and all your guests have a great experience. It has an in-house decor policy and allows external catering vendors so that all your food preferences and choices are taken care of. Hotel Diplomat is perfectly located in the posh environs of south Mumbai, near Taj Palace hotel and the Colaba Causeway. Your wedding will be blessed with a comfortable space in a great location. 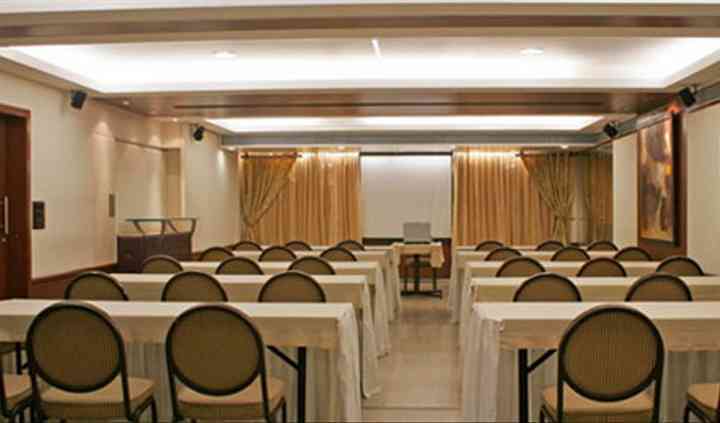 Choose the Hotel Diplomat to make the event an experience to remember.